Paris is among the most accessible cities on the continent for Londoners looking for a short city break away, but with time of the essence, you’ll need a plan to ensure you make the most of your day when you’re there. Although it is renowned as being the city of romance, it is also a city of incredible food, moreish wine and scintillating entertainment. And if you don’t mind skipping the usual tourist spots, you can avoid the queues and also sample life as a true Parisian. Here’s five things we recommend you do for a day well spent in Paris. Saint Germain is the Paris hot-spot for breakfasts. 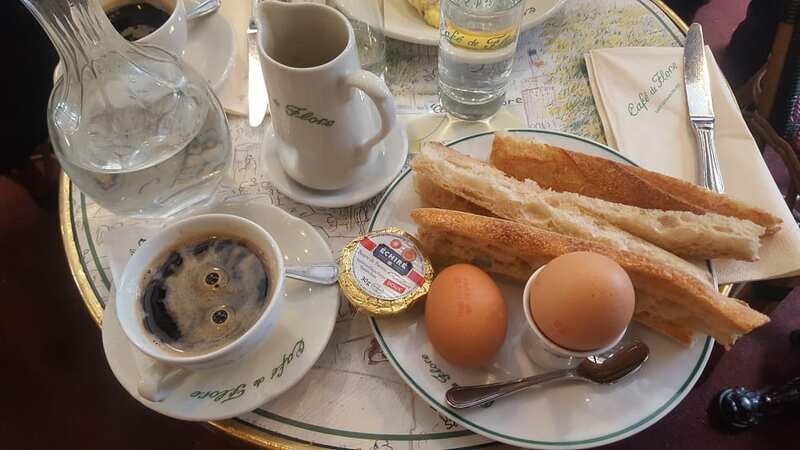 With several famous cafes, including Les Deux Magots, Café de Flore, le Procope, and the Brasserie Lipp, you will be spoilt for choice as you sit among locals as they leisurely start the day with croissants, coffee, eggs and more. For something slightly less conventional, Eggs&Co offer several filling plates within a compact and cosy setting. Served with new potatoes, salad and pancakes for desert it will certainly provide fuel for a long day exploring the city. 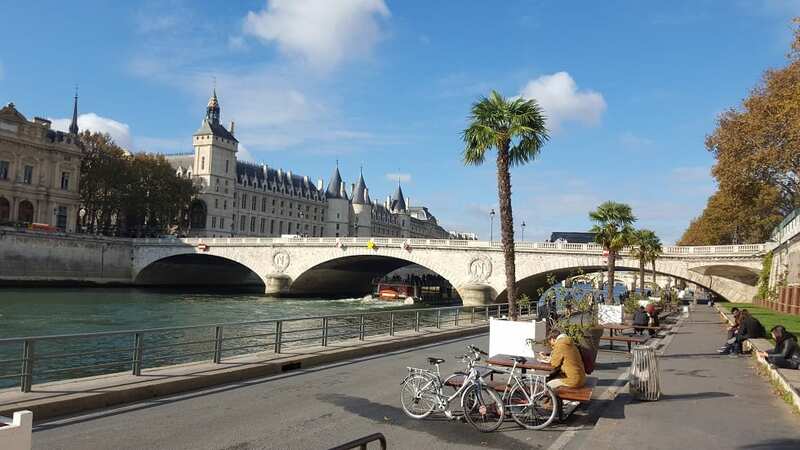 Following a 15-year long political tussle a two-mile-long stretch of highway that runs along the River Seine became a pedestrian-only walkway last year. 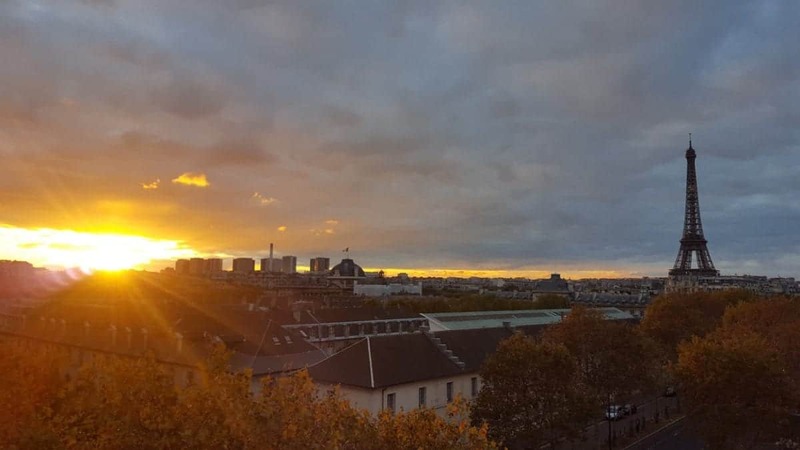 Starting at the Tuileries Garden and ending in the Bastille neighbourhood it offers the best views of the Eiffel Tower, Notre-Dame and La Conciergerie. The best way to discover Paris is on foot, and after a long day of walking the best way to refresh is in one of the city’s best wine bars. Head to Petits Champs for a pick of the best. 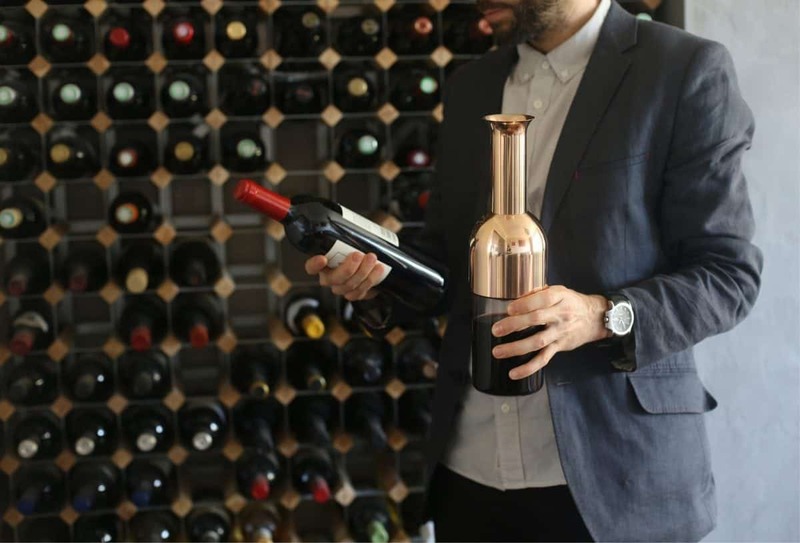 Willi’s Wine Bar, Verjus and Legrand Filles et Fils all have a tremendously diverse selection of wines, with Ô Chateau a must as well. 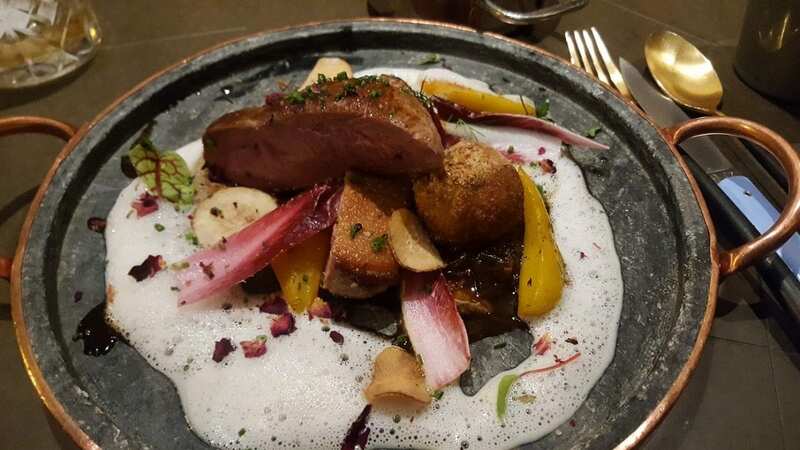 Although not strictly Parisian, Shirvan serves up some of the best food the city has to offer in an ideally-located venue a short skip from Alma-Marceau. The name is derived from an old province of Azerbaijan and a concept of a sharing kitchen that takes the best of the Silk Road and presents it in imaginative, creative dishes that will leave you completely wowed. No night in Paris is complete without a trip to the cabaret, and the Crazy Horse offers one of the best shows around. 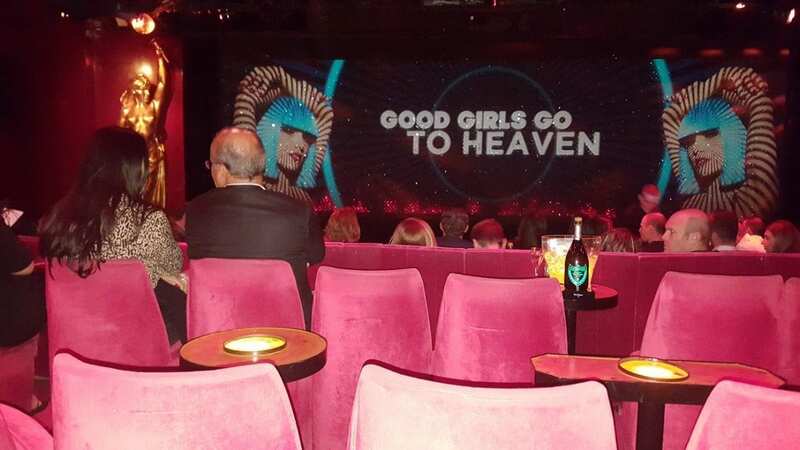 With an extravaganza of iconic pieces performed by the legendary Crazy Girls the cabaret offers you a chance to sit back and relax as 65 years of dazzling creation and glamour is packed into an enchanting 90-minute show.